Kick your feet up and let a robot do your dirty work. 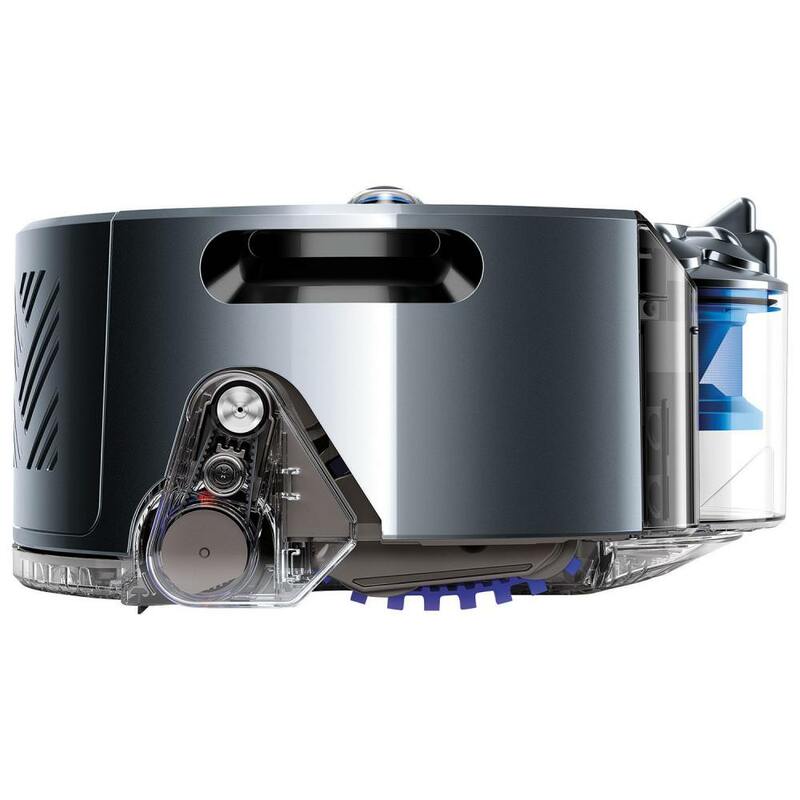 This Dyson 360 Eye robot vacuum features a 360-degree vision system that lets it navigate your house with automatic ease. 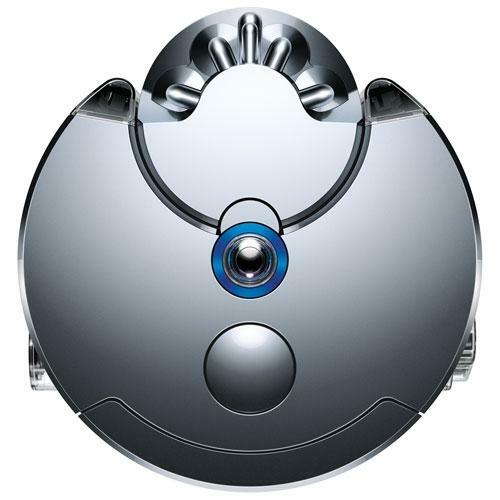 It detects (and avoids) obstacles and drops, and it charges itself. 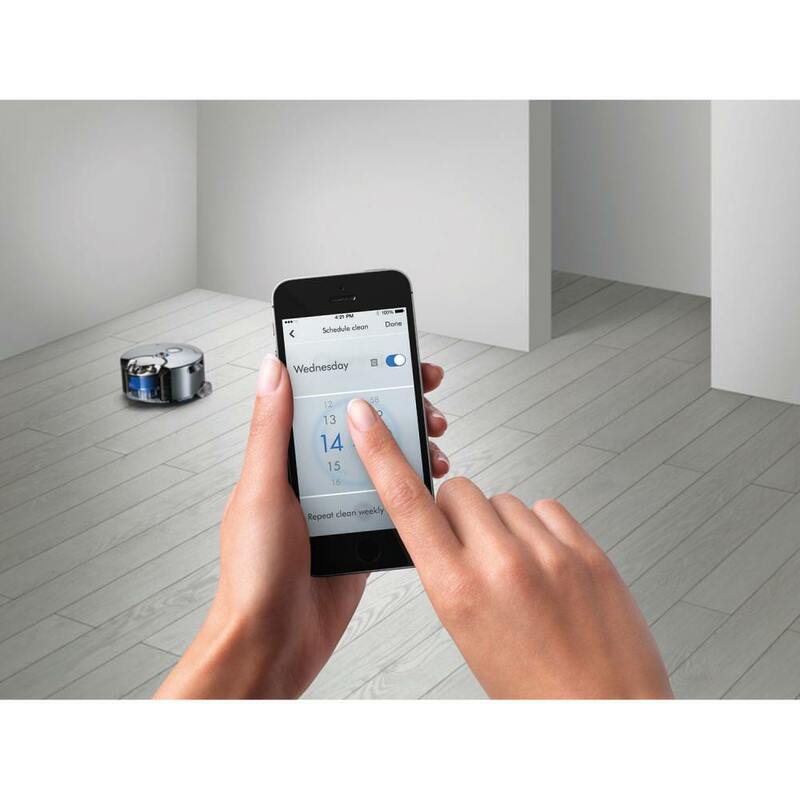 Tank tracks allow the robot to transition from hard surfaces to carpets and area rugs without disruption.